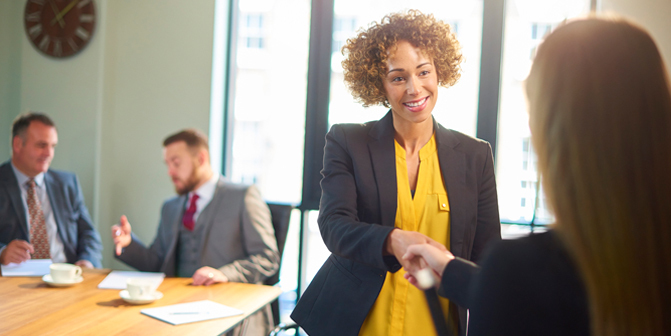 Search all the jobs available or find out more on the different opportunities that Tidewater Finance has available for you. A Leading Choice For Secondary Financing. Customers click HERE to contact us. Tidewater Credit Services, L.L.C. is a nationwide special finance provider. We offer programs to retailers nationwide that specialize in furniture, flooring, heating and cooling systems, general home improvement projects, automotive repairs and accessories, and many other product lines. Tidewater Motor Credit works with both independent and franchise dealerships to provide alternative auto financing options to customers. 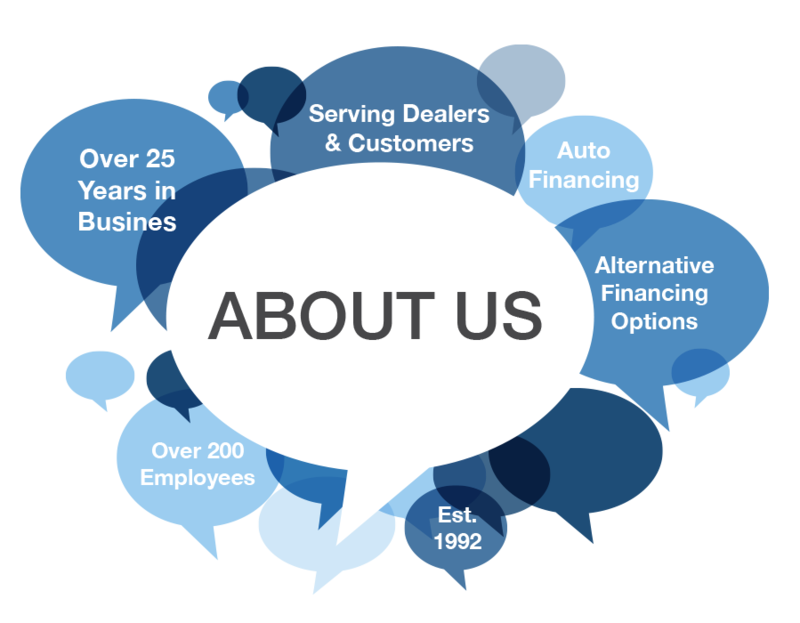 We offer a variety of programs for consumers and a fast and simple funding process for dealers. Managing your account is easy with Tidewater Finance Company. We are dedicated to providing prompt, courteous, and professional customer service. We have customer service representatives who are bilingual in English and Spanish. Make your payment now using our fast and easy online payment system. Available 24/7. View your account, payment history, and check your balance. Call us to make a payment and we will assist you on the phone. Talk to a real person. Fast and secure access to your account. Donec sed odio dui. Cras justo odio, dapibus ac facilisis in, egestas eget quam. Vestibulum id ligula porta felis euismod semper. Fusce dapibus, tellus ac cursus commodo, tortor mauris condimentum nibh, ut fermentum massa.Donec sed odio dui. Cras justo odio, dapibus ac facilisis in, egestas eget quam. Vestibulum id ligula porta felis euismod semper. Fusce dapibus, tellus ac cursus commodo, tortor mauris condimentum nibh, ut fermentum massa.Donec sed odio dui. Cras justo odio, dapibus ac facilisis in, egestas eget quam. Vestibulum id ligula porta felis euismod semper. Fusce dapibus, tellus ac cursus commodo, tortor mauris condimentum nibh, ut fermentum massa.Donec sed odio dui. Cras justo odio, dapibus ac facilisis in, egestas eget quam. Vestibulum id ligula porta felis euismod semper. Fusce dapibus, tellus ac cursus commodo, tortor mauris condimentum nibh, ut fermentum massa.Donec sed odio dui. Cras justo odio, dapibus ac facilisis in, egestas eget quam. Vestibulum id ligula porta felis euismod semper. Fusce dapibus, tellus ac cursus commodo, tortor mauris condimentum nibh, ut fermentum massa. Tidewater Finance Company was established in 1992 and is proud to serve as a leading choice among companies offering alternative financing options. The Tidewater Credit Services division, offers consumer retail programs and the Tidewater Motor Credit division, offers indirect consumer auto financing. Our operations center located in Virginia Beach, Virginia services over 1,000 automobile and retail dealers throughout the United States. We currently employ over 300 employees dedicated to working with our dealers and customers, providing them with the highest level of customer service. Tidewater Finance Company offers alternative financing solutions for our dealer network while promoting employee integrity, teamwork and an uncompromised level of customer service. We are a growing company offering various job opportunities, paid training and competitive benefits. If you are looking for a team-oriented environment, we are the company for you! If you would like to apply for a position at Tidewater Finance Company, please complete our Employment Application and Questionnaire. Applications are only accepted through our online application system. Qualified candidates will be notified via telephone with our interview interest. Applications are kept on file for 90 days. Candidates will need to resubmit an online application when new positions become available. Tidewater Finance Company is a proud participant in the E-Verify program. Click either the E-Verify or E-Verify Español below to learn more! For general information, please complete the information below. DO NOT send Overnight/Priority mail to this address. See below for more information.